PROPERTY FOR SALE | "All About Savary Island"
" SHACKS to CHATEAUX "
I have sold property on Savary since 1992. On this site I have divided the Island in to these areas going EAST to WEST. ( maps a bit sketchy, but satellite imagery is good). Sales steady , inventory lowest in many years, most prices still below 2008 levels. I AM HAPPY TO DISCUSS ALL SAVARY MATTERS AND SHOW ALL SAVARY LISTINGS. 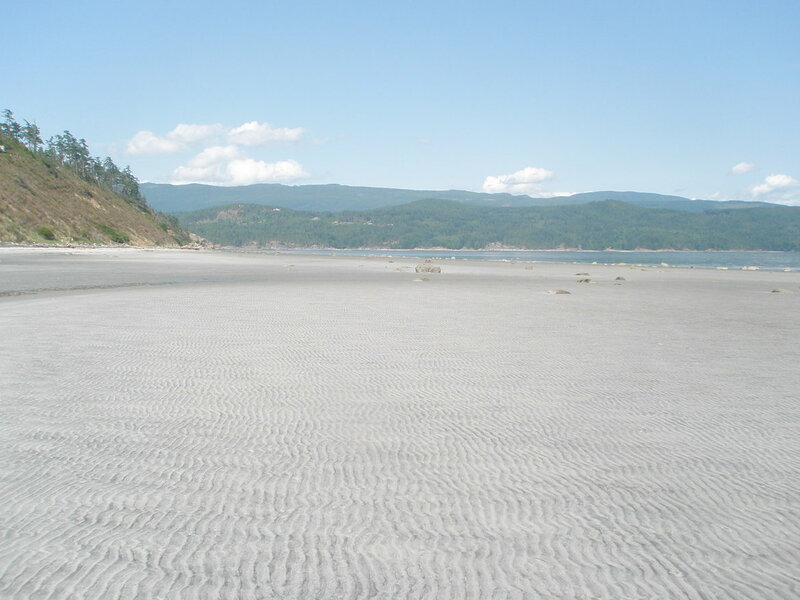 I am happy to discuss all properties currently available on Savary Island ( and those that might be available). VERY EXCITED ABOUT THIS ONE, HIGH QUALITY EVERYTHING, COMPLETELY MODERN, BUT STILL HAS 40'S CRAFTSMAN FEEL. Beach access (South Facing) at Patricia Crescent. Church, gas depot ( store & restaurant , currently closed). "PRESERVED" UNDER AUSPICES OF NATURE TRUST OF B.C. There will be no listings here ever. Bluffs over sandy beaches from Leighton Road to Maclean. Beach access at Sutherland Steps. MID-ISLAND Interior - Mostly properties on Vancouver Boulevard , from Leighton ( propane depot ) to Julian ( road to Meadows). Area around Maclean & Julian Roads on The South Side. Only South facing low bank available. For about half the Island this road runs along the North Side, beach access around Henderson Road. Low lying westerns tip, easy beach access. Feel free to contact me with any questions or for a tour. There are a few other professionals You might engage in the process of acquiring real estate. LAWYER / NOTARY - Realtors are obliged to recommend clients engage a legal representative to complete a sale / purchase. Land Titles are making it more difficult for individuals to register their own property. Adam Thomsen, 'All Tides Consulting & Design ' If You want to be for sure about the foreshore'. I am happy to advise on home purchases here.